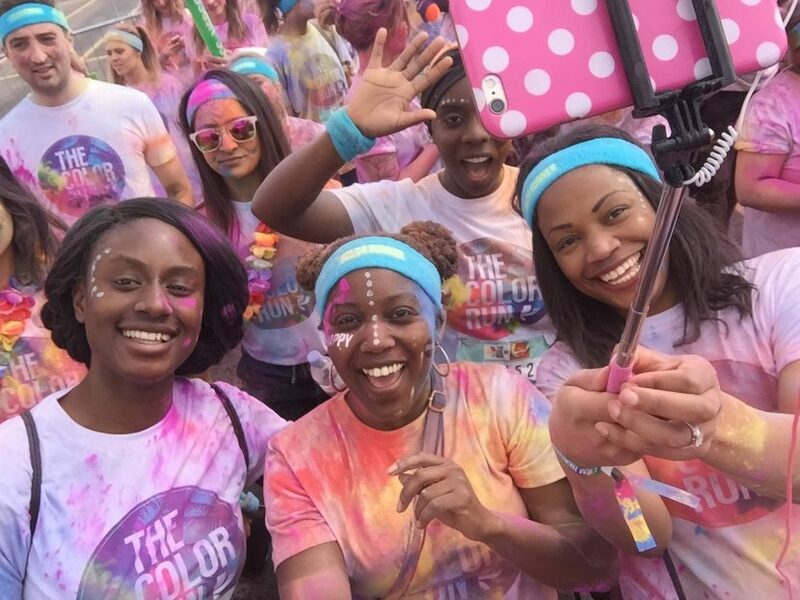 Life is too short not to be colourful…why not run (ok walk) 5km whilst tasting the rainbow. Thank you for stopping by our blog. WeTell,YouTell is a platform for us to interact and share our experiences. It’s about trying new things, creating new memories and pushing ourselves out of the all too familiar comfort zone. We both understand how easy it is to get caught up with the demands of life that you don’t take the time out to truly live! Through our blog and other social media networks, we hope to inspire and be inspired. So let’s Taste, Experience, Laugh and Live because tomorrow isn’t guaranteed.